Master director Ridley Scott returns to outer space with an adaptation of the best-selling novel by Andy Weir. 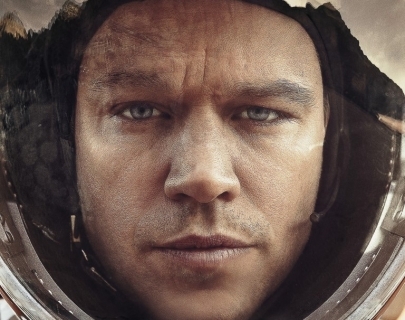 A team of astronauts encounter a raging storm during a mission to planet Mars. They escape the burning planet but leave Mark Whatney, (Matt Damon) whom they believe to be dead, behind. But Whatney is alive, and now finds himself alone on the red planet, where he must develop means to survive until his rescue.